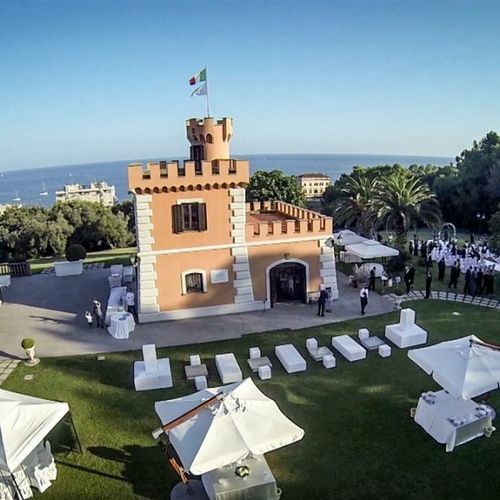 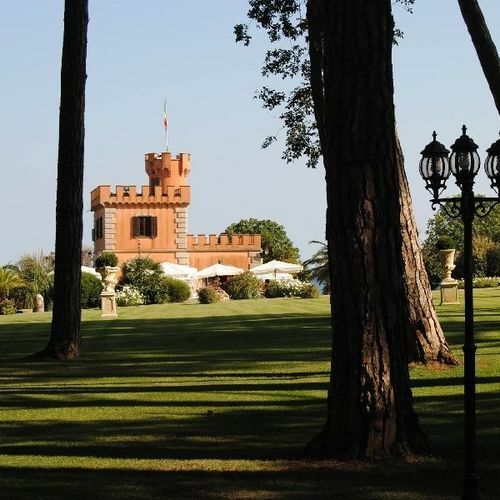 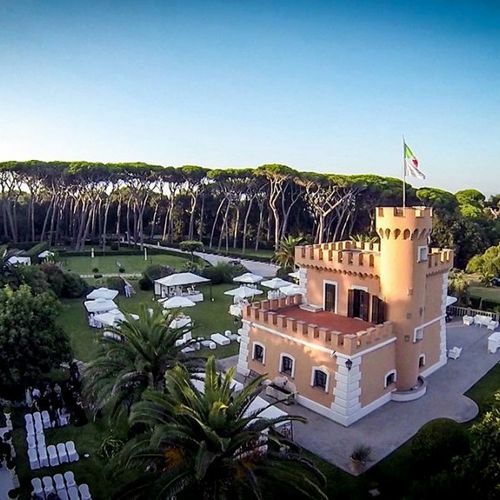 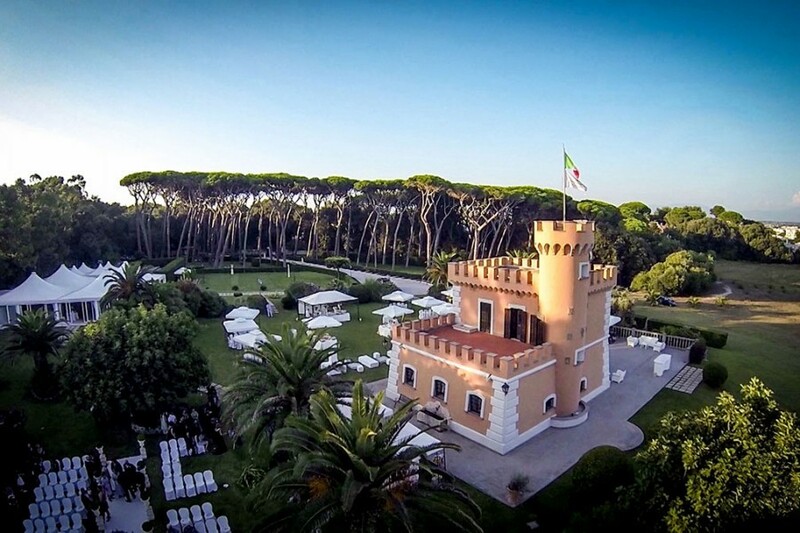 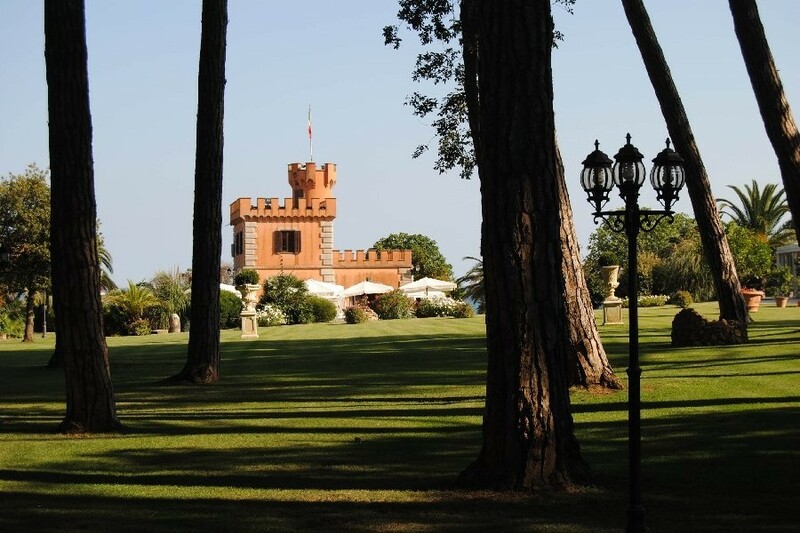 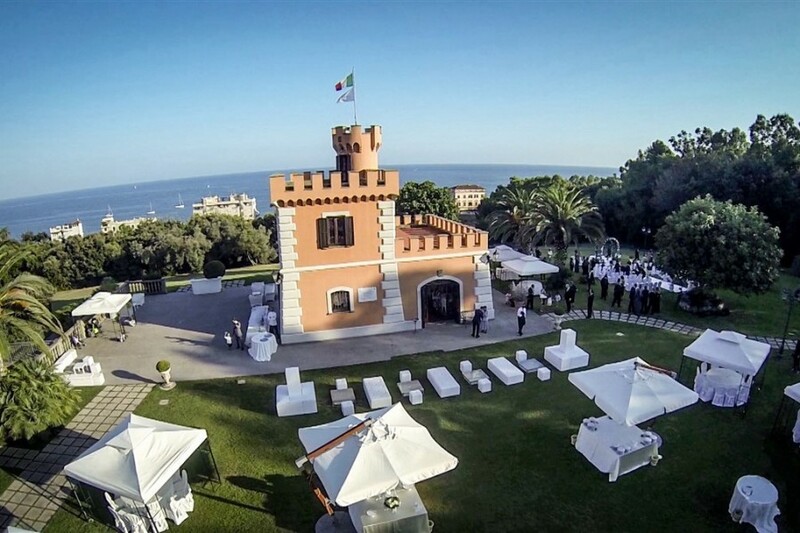 This 400 year old Italian Castle is set in lovely gardens and has fantastic Mediterranean views. 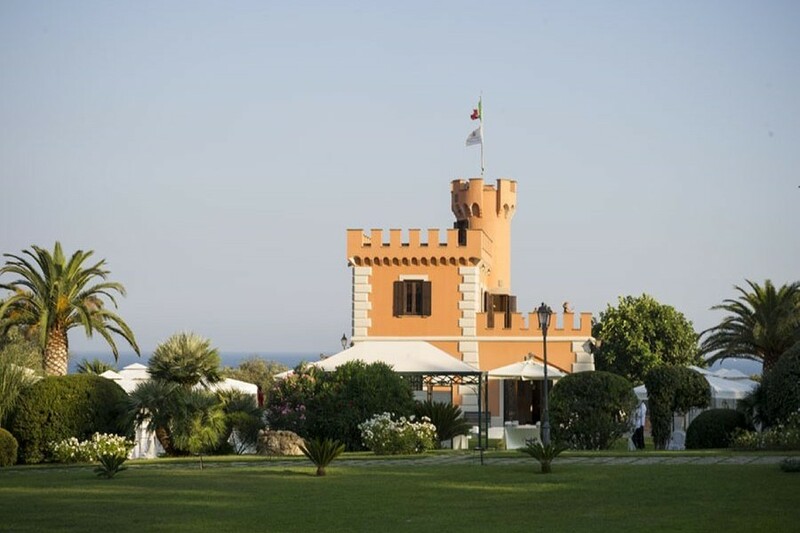 It is in a lovely town to visit for an Italian riviera style holiday with lots of good restaurants and lively night life. 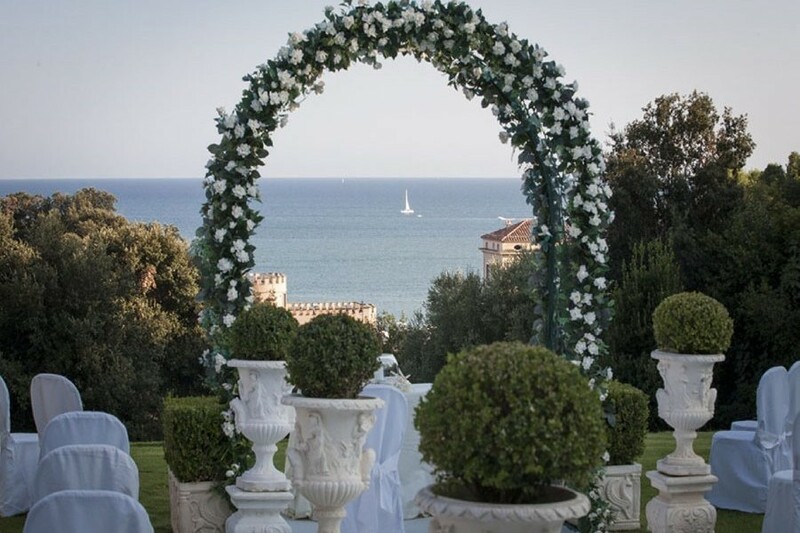 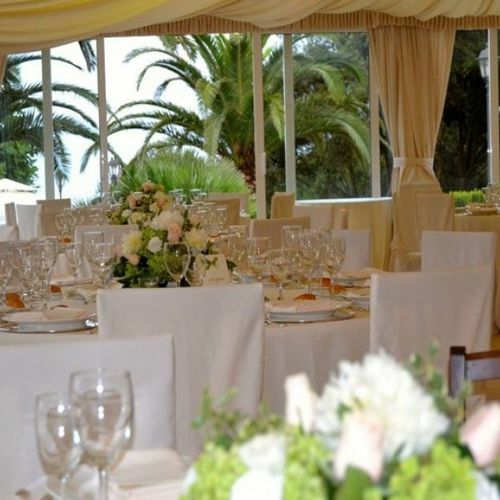 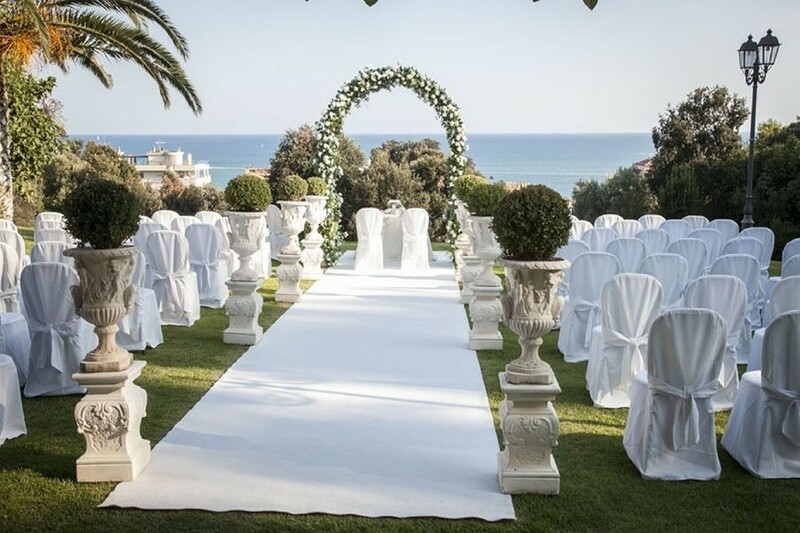 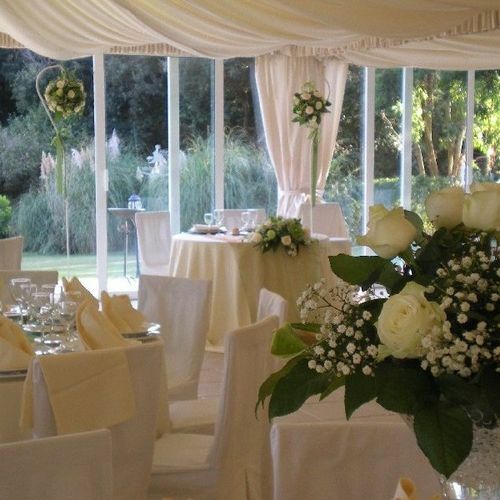 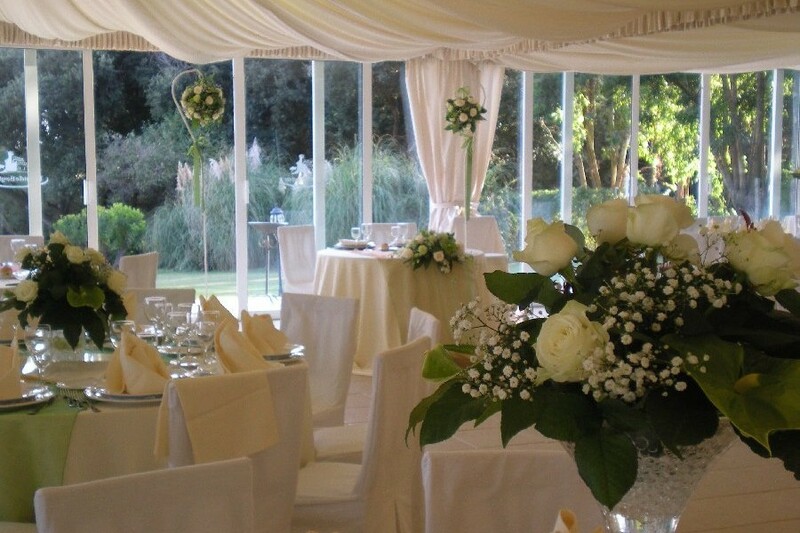 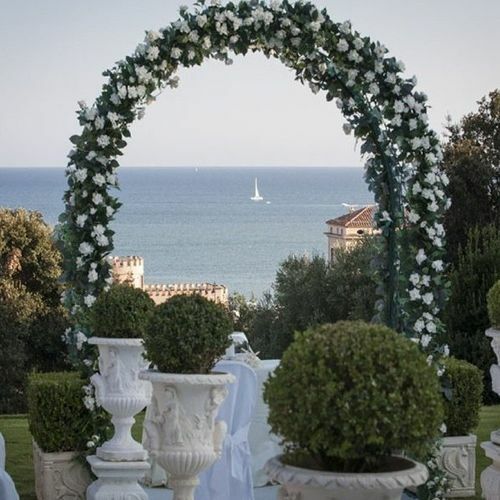 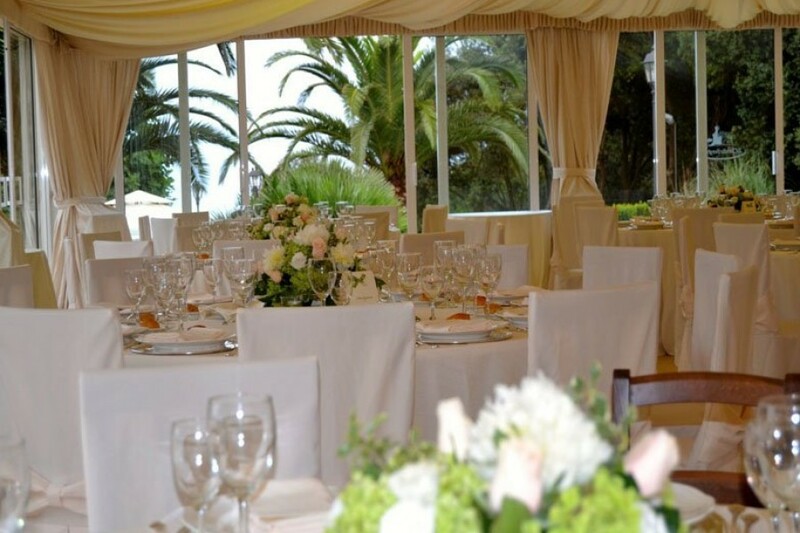 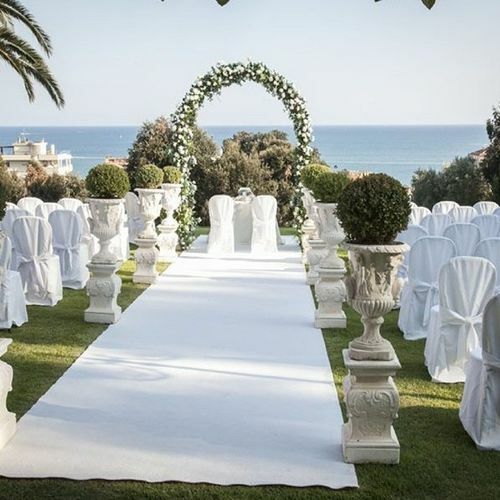 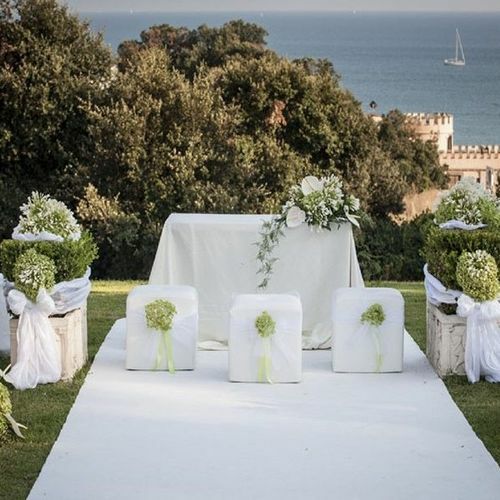 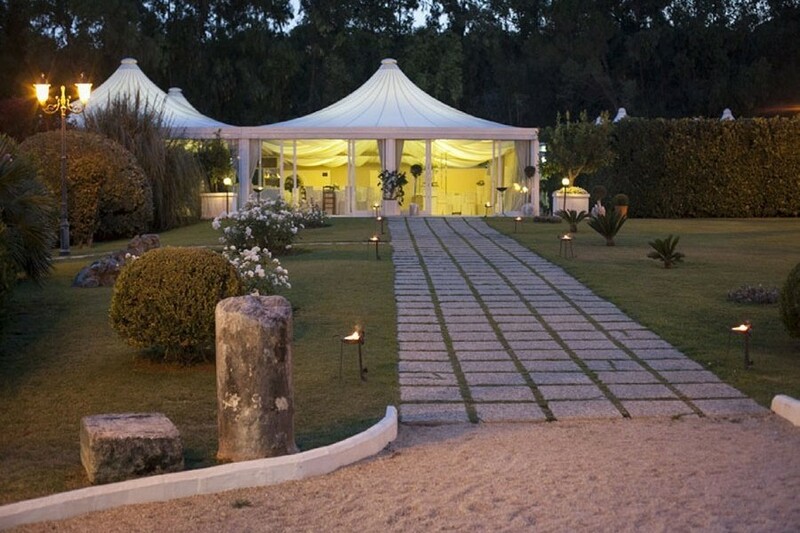 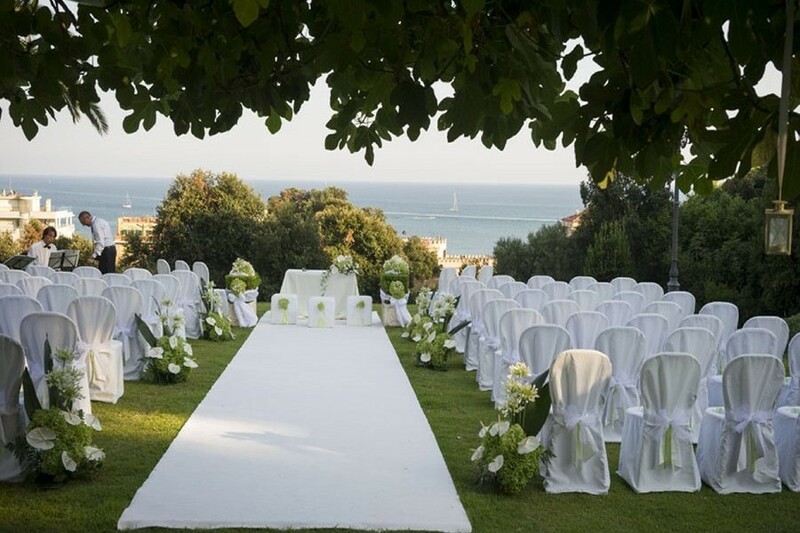 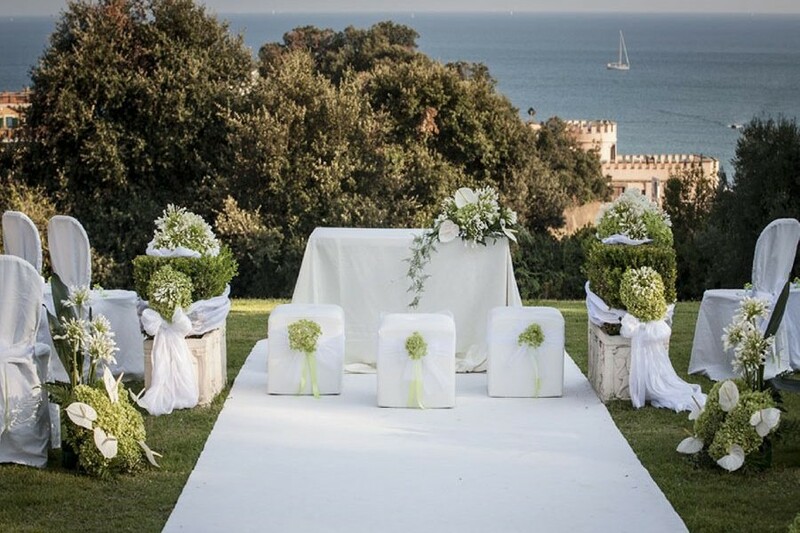 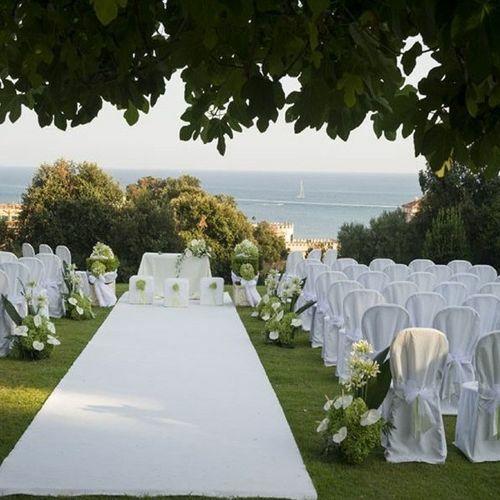 Here you can combine a beautiful wedding with a stay in an elegant Italian riviera beach holiday. 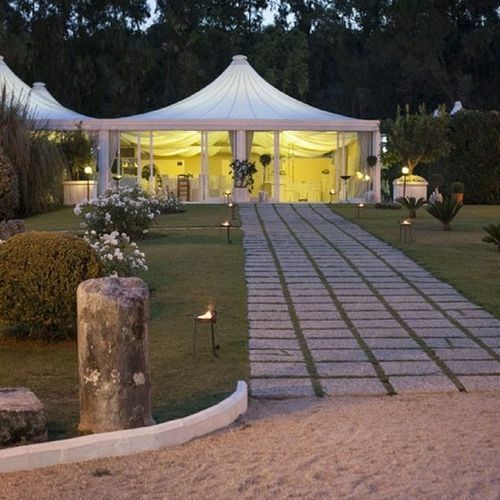 Selection of lovely churches in the town. 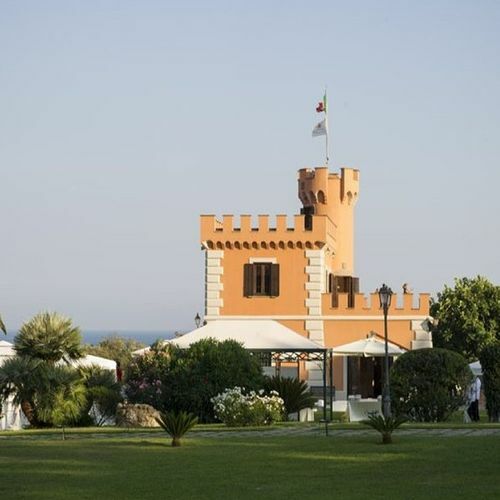 Gorgeous seaside town with great accommodation for your guests and a great beach.